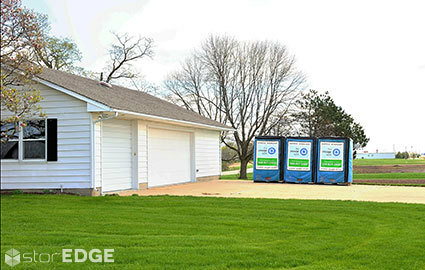 For the most convenient self storage experience, check out the portable storage units offered by The Storage Spot of Bloomington, Illinois. 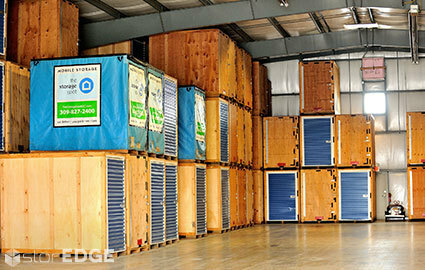 We offer both residential and commercial sized units, perfect for solving all of your storage issues. Don’t hesitate to pick up the phone to get all of your questions answered! Just call our office and reserve your unit. 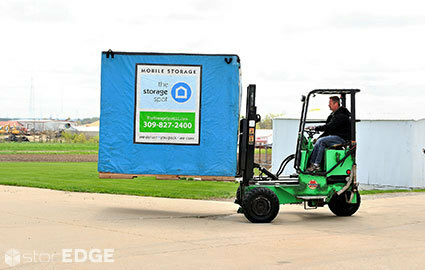 We’ll load it onto our truck and bring it right to your home or other location. 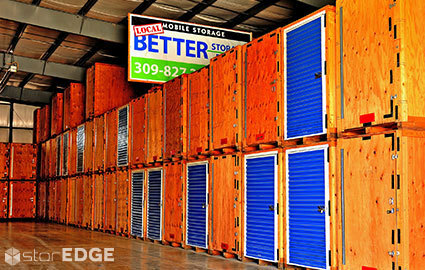 Then, use it to store your extra belongings, secure valuable equipment, or pack up your home for staging. Then give us a call. 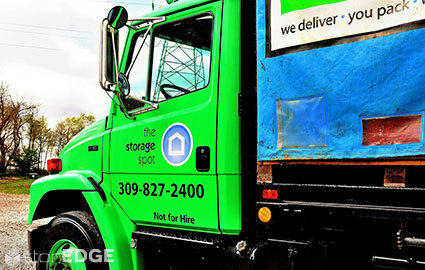 We’ll bring the truck back, pick it up, and return it to our facility. 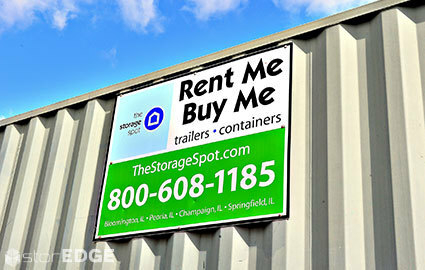 It’s quick, affordable, convenient, and provides you the space you need for your project! Our units provide you with peace of mind by being both secure and designed to save you time and energy. When we bring it to you, the unit will be ground-floor accessible and each is individually secured. 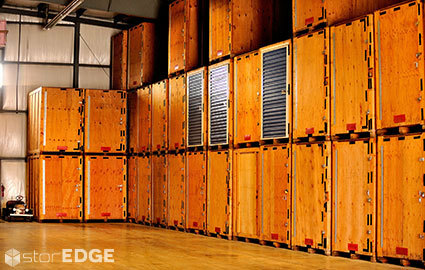 Our warehouse is alarmed and climate controlled, so your belongings are safe from tampering and the damaging effects of temperature change. Additionally, you can only get to your unit by appointment, so not just anyone can get into our building. Because our company is locally owned and operated, we can guarantee you the best possible service in the industry. We’re open 5 days a week between 8:00 a.m. and 4:30 p.m. and are available on the weekends by appointment, so we’re always around to help you out. 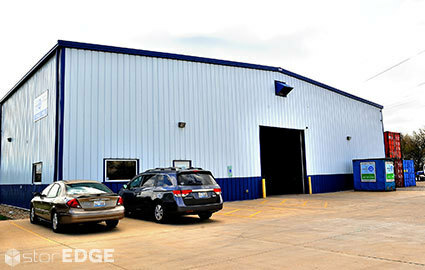 Our location is accessible, just off of Highway 9 and south from the Mitsubishi Motors plant on Highway 150. If you live in Bloomington, Normal, or any of the surrounding communities, then give us a call right away!